Hey everyone. 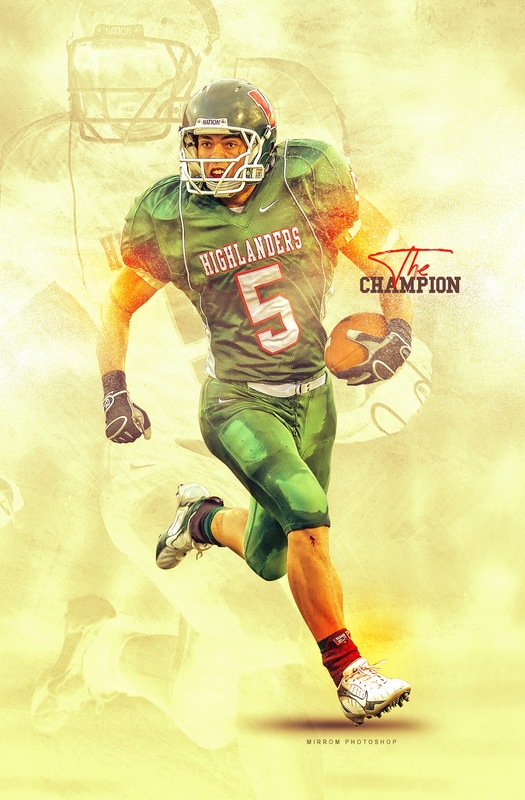 Today I will show you how to create a sports poster art in Photoshop CC. You will learn how to use easy techniques to create cool poster artwork. Enjoy and thanks for watching!